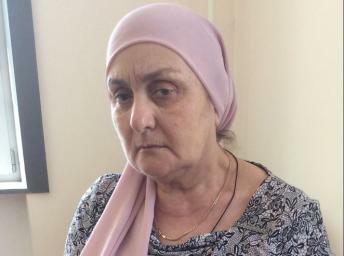 Moscow, Grozny and many in the West like to say that the Chechen war is a matter of history, but Madina Magomadova, the leader of the Mothers of Chechnya, points out that “the Chechen war isn’t over” because no war ends until the last victim is buried and its horrors pass from the memories of those who experienced it. She points out that in the first post-Soviet Chechen war, which was begun by Boris Yeltsin, 150,000 people died; and in the second, which was launched by Vladimir Putin, “more than 350,000,” staggering figures for a nation that numbered only approximately a million at the beginning of the 1990s. 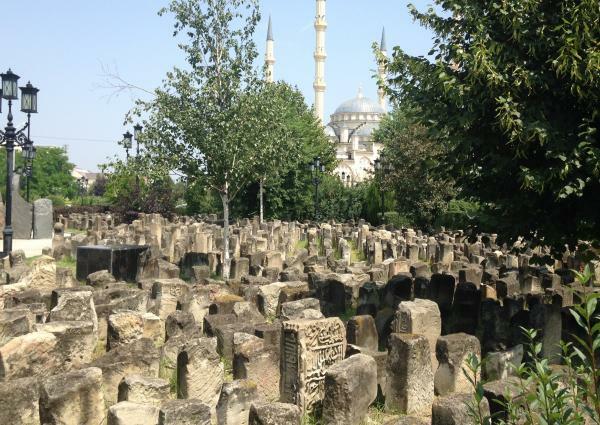 But far more Chechens suffered than died, she says, putting their number at 99 percent of the Chechen population. “If none of theirs died or went missing, they nonetheless lost their homes and their property and became artificially-created people without residences [in Russian, “bomzhi”] and have not been able to recover even now. And the powers that be in Grozny and Moscow aren’t interested in helping: “Up to now no commission to search for people and determine their fate has been established,” Magomedova says. In her view, there should be a federal commission like the Truth Commission in South Africa; and until such a commission is set up and operates, until an exhumation laboratory is established in Grozny, “the war for those families who have lost loved ones will continue” long into the future. The government program for rebuilding Grozny is called “’No Trace of the War.’” It is supposed to remove everything that reminds people about the conflict. But that is impossible: “memory remains.” And so too do the ruins, if one goes as little as 2000 meters from the center of the city, one sees that the destruction has not been touched. Magomadova is absolutely right that most of the world has “moved on” and no longer talks about the Chechen war, why it happened, and who is to blame. But there are some exceptions, including the work of a remarkable pléiade of young Russian historians who are now focusing on the conflict because they recognize that the present and future emerge from the past. The Soviet system set the stage for what has happened since 1991. In Tatarstan, Moscow allowed Tatars to take control of the key jobs, but in Chechnya, these remained in Russian hands. That meant that after 1991, the Tatar leadership consisted of people Moscow could work with, while in Chechnya, the Russians left and the new Chechen leaders were people Russians couldn’t find a common language with. The post-Soviet Chechen wars, like the deportations earlier, “strongly changed the character of [Chechen] society, intensifying the anti-Russian component in Chechen identity.” And this had the effect not so much of strengthening Chechen national identity but of causing the Chechens to fall back on their earlier identities of religion and clan. The parade of sovereignties by the non-Russian republics in the Russian SFSR also played a role in developments after 1991. Had this movement, which was inspired by Gorbachev and Yeltsin albeit for different reasons, not occurred, Russian federalism and the Russian state would have become very different than they are. 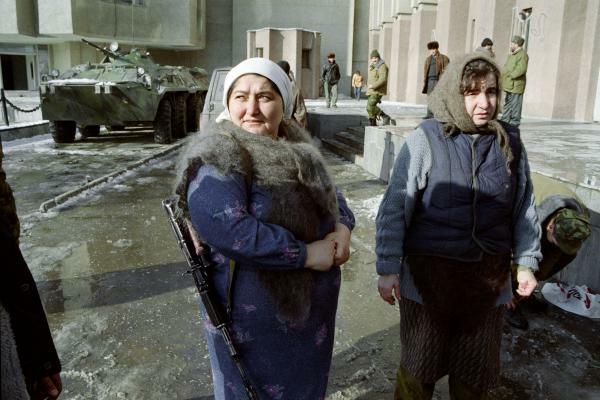 Russia’s loss in the first Chechen war led other regions to pursue greater independence thus threatening the demise of the Russian Federation. Russia’s victory in the second war showed that Moscow was not prepared to tolerate that and also showed that most of the regional leaders outside of Chechnya were not prepared to do anything to block Moscow when it showed its willingness to use force. Nonetheless, Moscow’s victory in the second war, while enormous as far as the rest of Russia is concerned, was less than complete in Chechnya itself. Russia did become a unitary state, but Russia’s relations with Chechnya have become personal, not federal. What is more important, Moscow is not in a position to change that. The reason for that is simple, these Russian historians say: “The present-day Chechen state is stronger than the Russian one,” and both Moscow and Grozny recognize that fact. Is Putin about to begin a third Chechen war to escape Ukrainian impasse?